I had a full day planned for today. Lots of errands to accomplish with my little ones in tow, rushing to get everything done before nap time. The 15 minutes it took for me to convince Little Man to put on his pants and boots should have clued me in to the type of morning that we were going to have, but I was blissfully unaware. Halfway into our first stop of the day the meltdown started. It was loud, it was shrill and it was coming from the lungs of my darling 3 year old. I had barely calmed that storm when another took it’s place. No amount of comfort, reasoning or soothing quieted him. The screaming and tears just kept coming. That was when I realized…some tantrums are unavoidable. Sometimes, they just have to be endured. 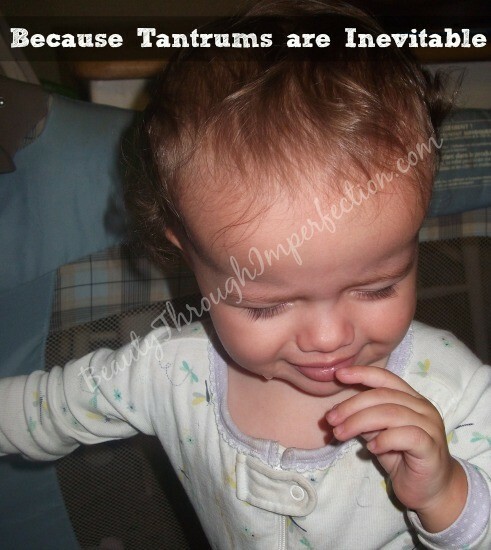 A few months ago I wrote a post sharing The One Trick That Stops (most) Tantrums Before They Start. 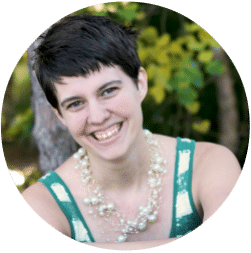 I still stand by that post, since it has greatly diminished the number of tantrums that we deal with each day, but I did want to share this post, in the interest of full disclosure. Not every tantrum in preventable. You can be the most perfect mom (for your kids), you might stay consistent in every situation and do everything right… But your kid will still throw tantrums. There will still be hard days. Bad days don’t mean you are a bad mama. Neither do tantrums. They are both a part of life; part of raising kids. It can’t all be laughter and fun…But most of it can be. 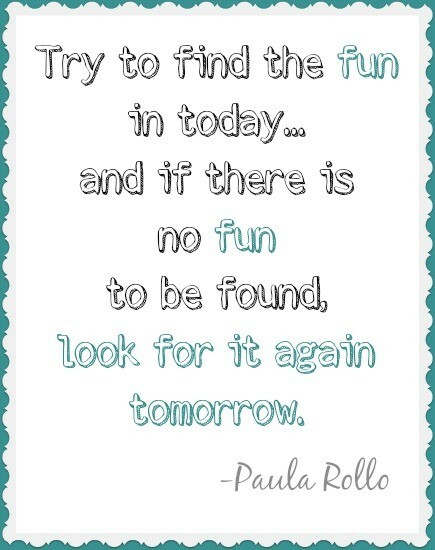 Try to find the fun in today and if there is absolutely no fun to be found, look for it again tomorrow. So, if today has been one of those crazy tantrum filled days, just hold on mama. It happens to all of us and we’re all just figuring it out together. You’re doing great mama. You’re doing great. 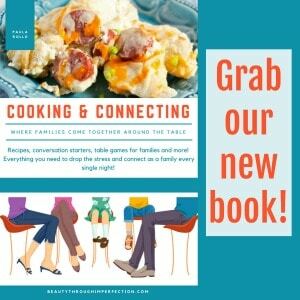 Click here for more in the Confessions of an Imperfect Mother series. Hey Buddy!, I found this information for you: "Tantrums Are Inevitable – Confessions of an Imperfect Mother #36". Here is the website link: https://www.beautythroughimperfection.com/tantrums-are-inevitable/. Thank you.